Brought to you by the great and terrible Fel Caller Goris. The Scum Cast is quite literally a skirmish of words. It defines the unique perspective of Trollbloods and their contest with the rest of the Iron Kingdoms. Kith and Kriel listen to further their cause. Foes listen to attempt a better understanding of why Trollblood Axes keep hitting them in the mouth. This website is unofficial and is not endorsed by Privateer Press. As Minions though, we remain hungry and are willing to work for food. 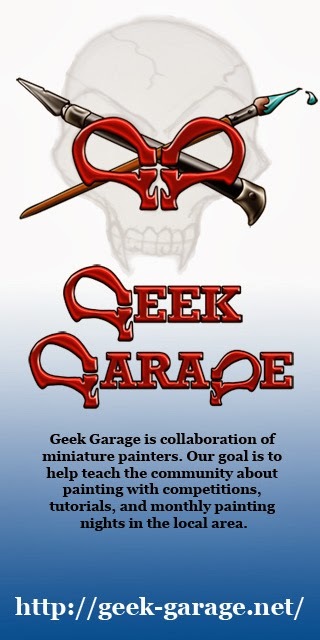 Sid and Goris Recap Duelcon and we announce our new painting competition. Trollbloodscrum, quietly honoring one eared listeners everywhere. Download it and put it in yer earholes! Unboxing Genestealer Cult Limited Edition! TTG Returns and Dwarven Miner at Origins! Download and put it in yer EarHoles!